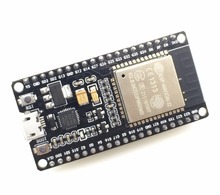 In this example we have a gentle introduction to Micropython on an ESP32, we will flash the on board LED on a Wemos Lolin32 using uPyCraft IDE. A couple of options for flashing the firmware using uPyCraft, you can let the IDE download a version or download the latest version from the micropython site and flash this to your board. 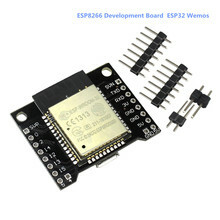 The latest version of the MicroPython firmware for the ESP32 is available from the MicroPython Downloads page now scroll all the way down to the ESP32 section. In the IDE go to Tools > BurnFirmware menu to flash your ESP32 with MicroPython.